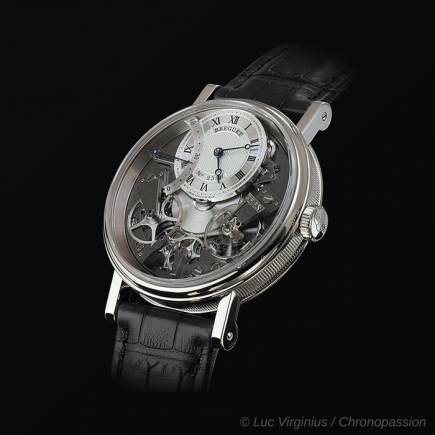 breguet | 122'200 € Tax inc. 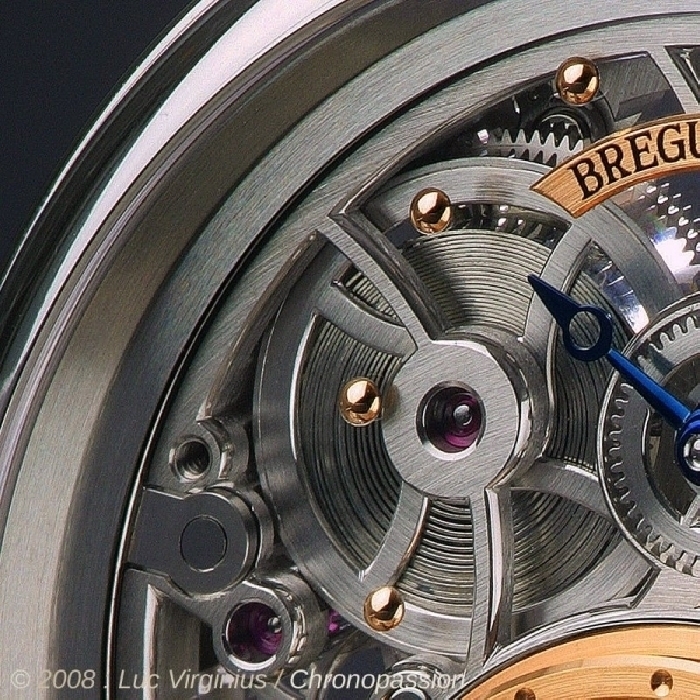 The tourbillon regulator ranks high among Breguet’s most significant inventions. 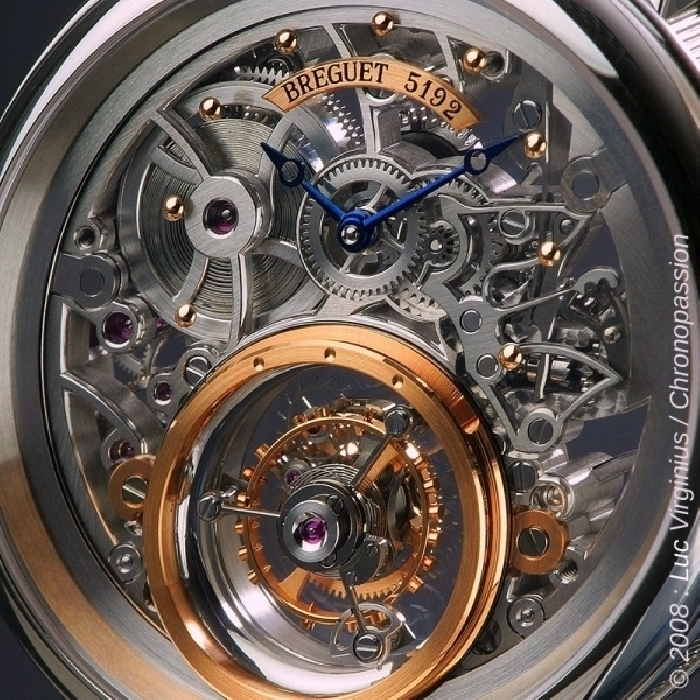 Having determined that gravity interfered with the regularity of watch movements, Breguet got the idea of fitting the escapement in a cage or carriage effecting a complete rotation on itself in exactly one minute. 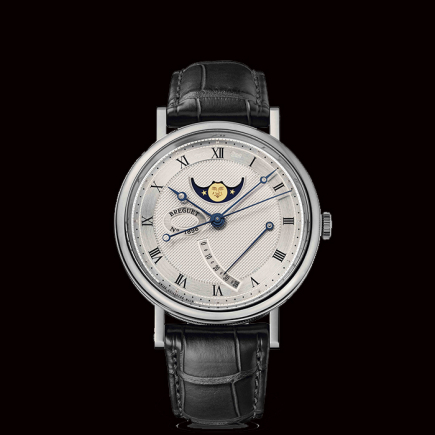 This way, whatever the position in which the watch may find itself, its rate variations cancel themselves out by recurring at regular intervals. 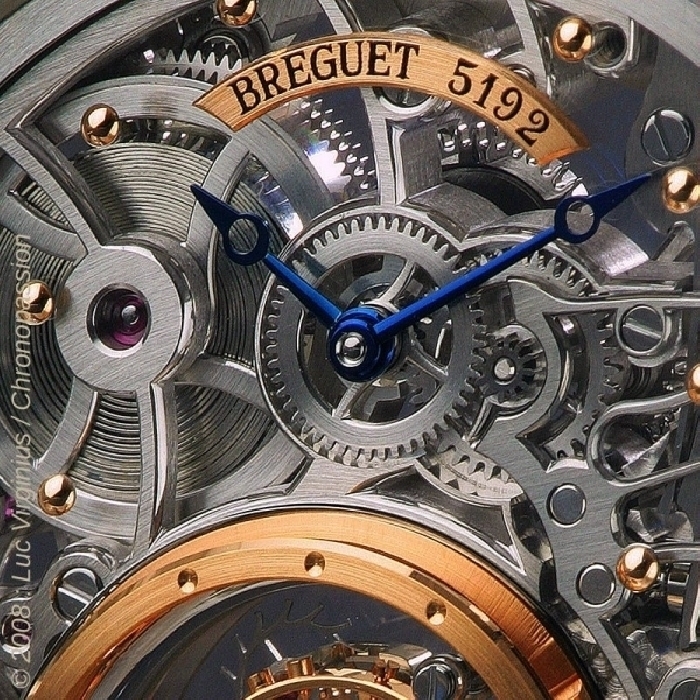 The Breguet Classique Tourbillon Messidor design salutes the master’s ingenious invention which he patented, according to the French Revolutionary calendar, on 7 Messidor Year IX (June 26, 1801). 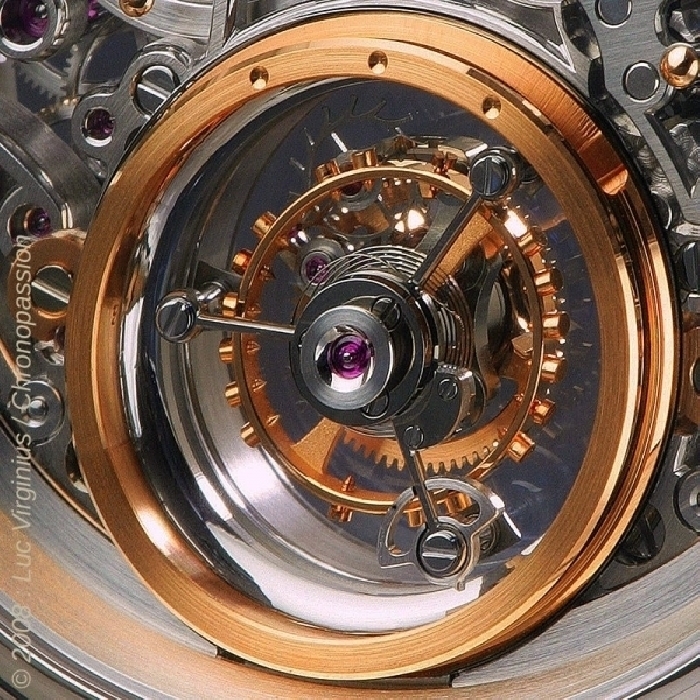 Driven by a handwound movement and lodged in a spacious -looking carriage, this uncluttered tourbillon design adds its distinctive character to the watch’s already fascinating personality. 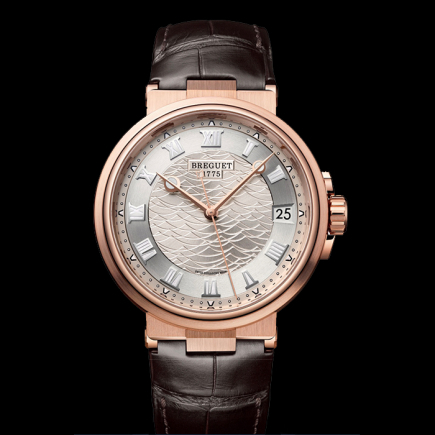 Its trim, horologically elegant design features curving, swirling bridges and bars that add an unexpected look to the composition. 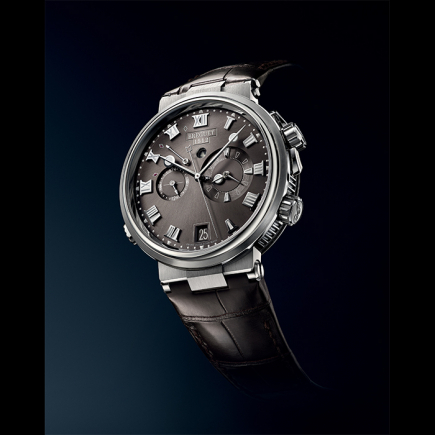 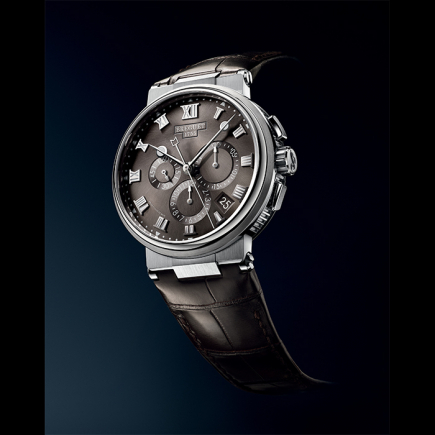 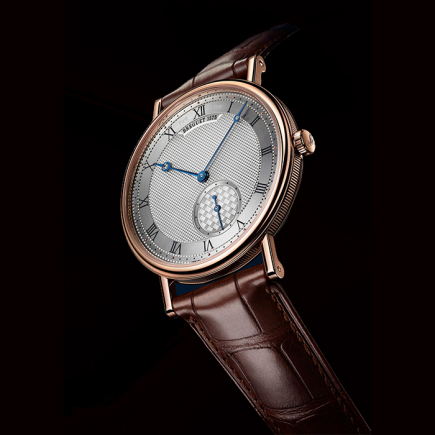 Its discreet sapphire crystal stresses the entire design’s airy construction, providing a transparent background for the steady pace of the blued Breguet hands. 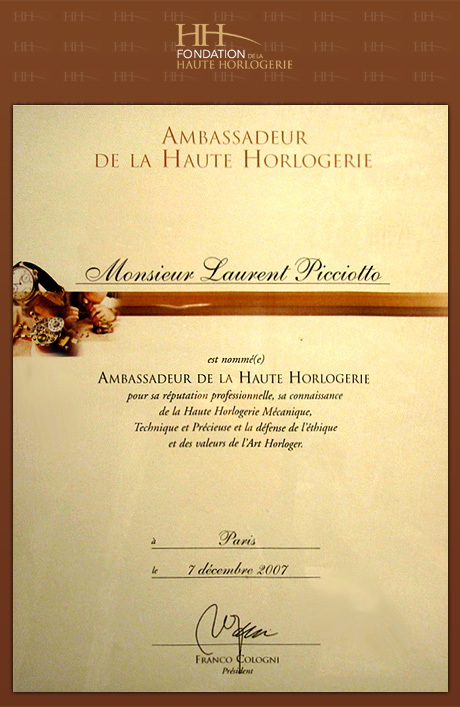 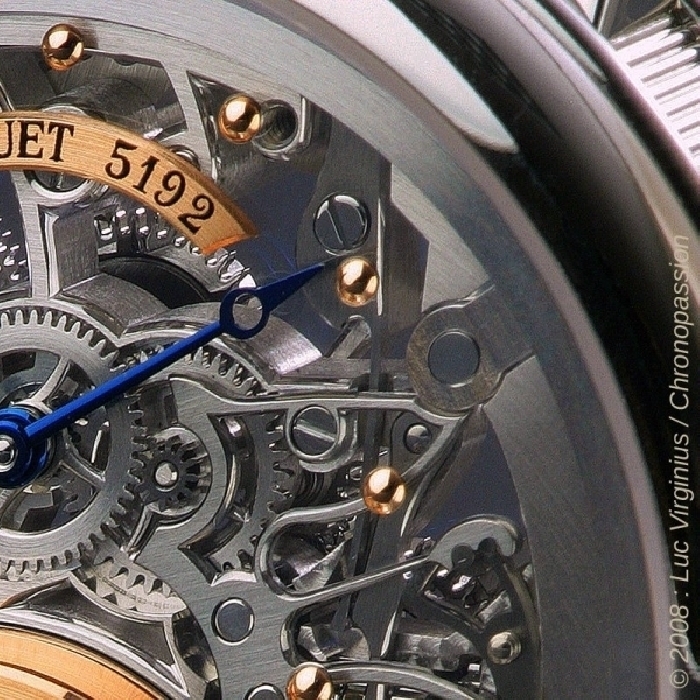 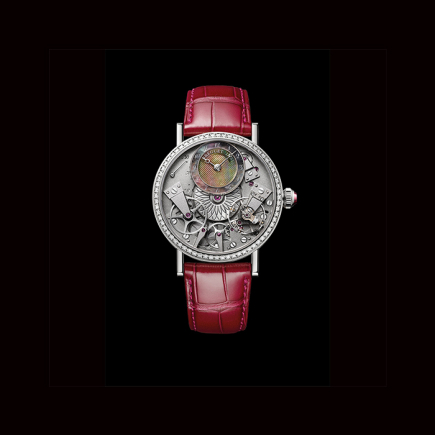 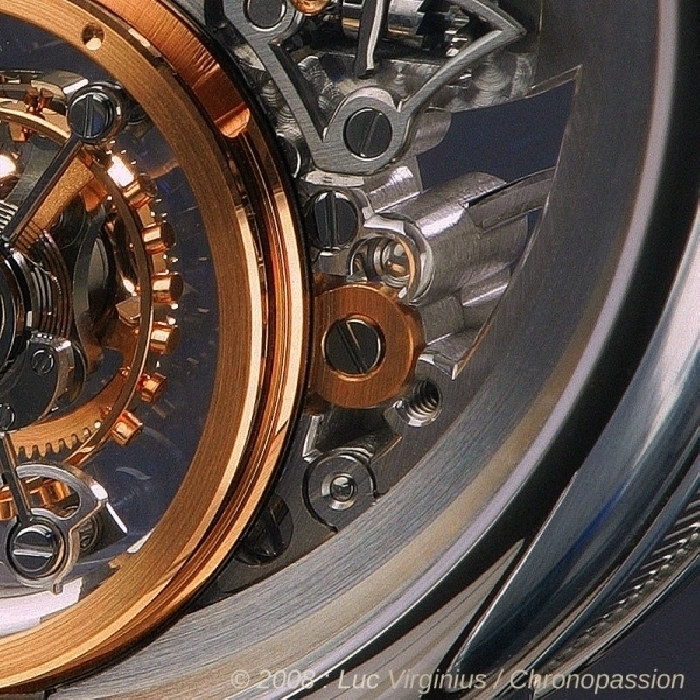 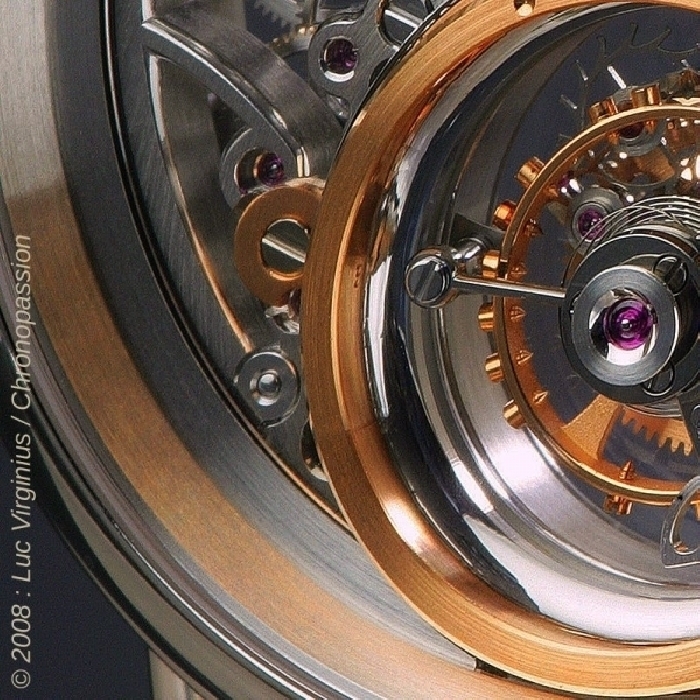 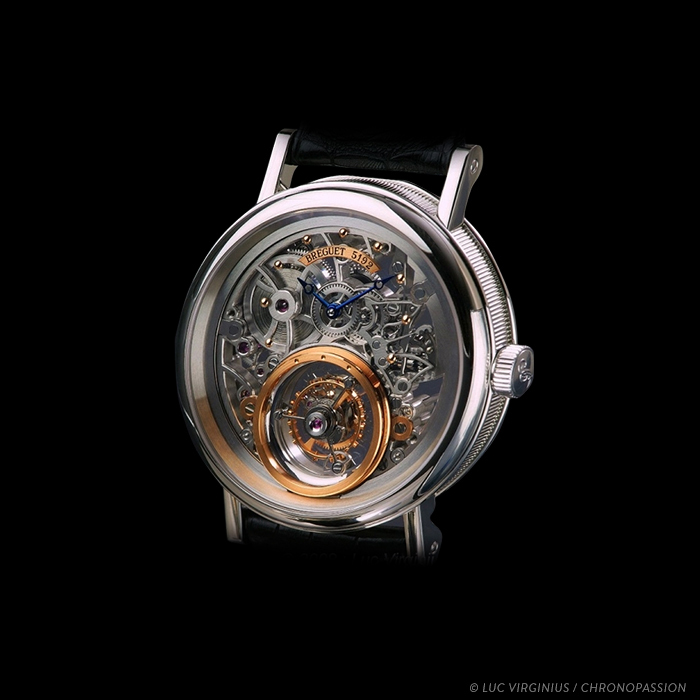 The overall effect is one of grace and harmony, of floating serenely through space in step with the tourbillon’s circular dance, an array of meticulously finished parts lovingly polished, chamfered, chased and scored with parallel decorative strokes by the most versatile of all instruments, the human hand. 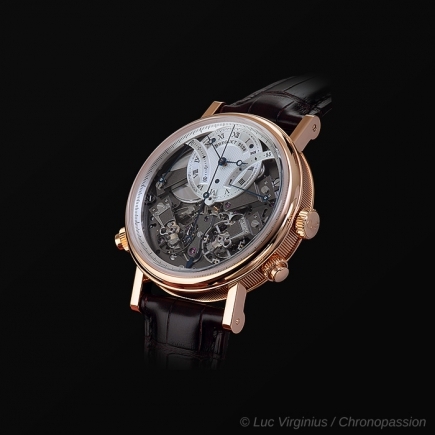 Skeleton with pink gold ornaments set into a sapphire crystal.